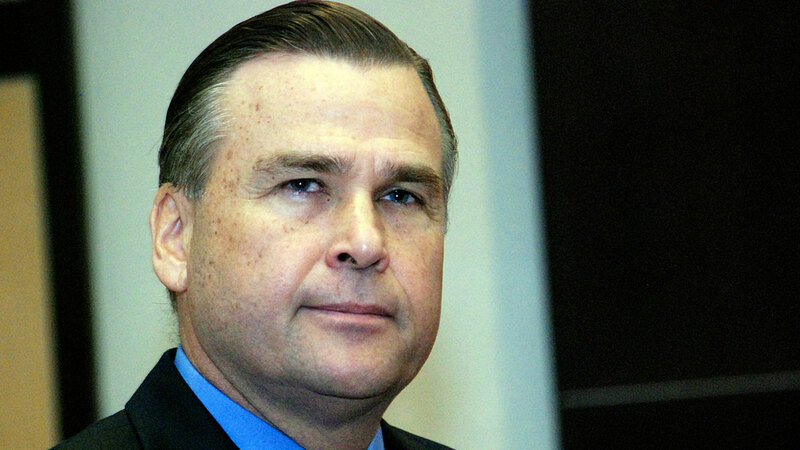 The United States ambassador to Nigeria, William Stuart Symington, has described disregard for justice and rule of law as ‘more damning a corruption than stealing of public funds’. The US envoy stated this when he responded to a question from the members of the audience after he delivered the convocation Lecture of the University of Ilorin, on Monday. He had delivered a lecture entitled “Citizen Leadership and the Link between Economic Diversity and Democratic Good Governance” where he said the task of making Nigeria is that of both the government and the citizenry. While responding to a question from a member of the audience on how the country could develop as the United States, Symington highlighted patriotism, selfless and transparent service, justice, and consistency in doing good as important factors and suggested that disregard of justice and the rule of law should be seen as greater form of corruption than stealing of money. Speaking on the lecture, the US envoy said the process of making Nigeria great requires a collective effort of all the stakeholders with the citizens working with the government instead of only relying on government for an improved fortune. Amb. Symington who expressed believe in future greatness of Nigeria urged the citizens to always do at home as he said they do in abroad which, he explained, is giving priority to their Nigerian identity as against tribal or regional one. The Ambassador said security and other challenges in the country would be surmounted when the citizens unite and work together. He continued, “One of the most important things that I want you to leave today with is the idea that good governance can only come from Strong independent citizens. “So, I think the right answer is there is no person who can make Nigeria more secure. “There was that time in Nigeria when security was not the job of only the soldier and the police, but every village chief and every person who lived in the town were involved. “There is no police force in the whole world that keep the neighbour hood safe all by itself. If you have such a police force, I would not want to live in that neighbour hood. Every security in the world derives from the support of the people in the place that is insecure. “If you will have the tenacity to change Nigeria, look around you right now and change the life of one person today.